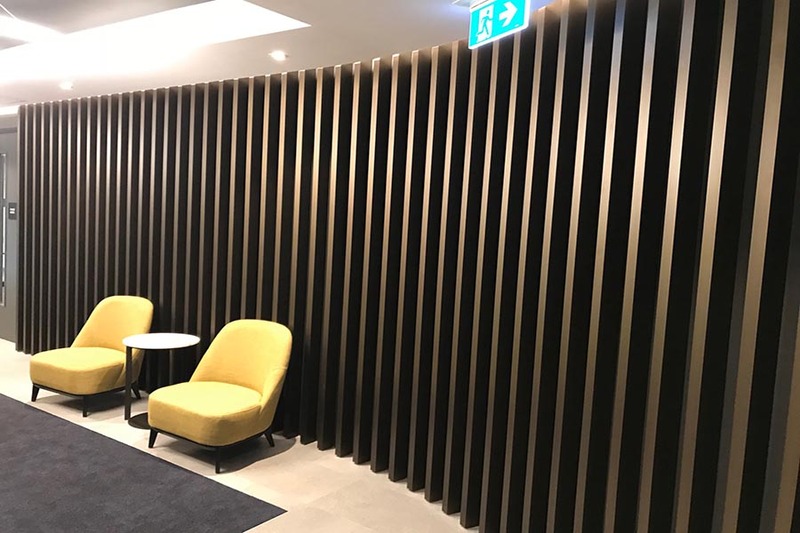 Austratus, A state-of-the-art modular clip-in, system making timber walls and ceilings fast to install, easy to work with, and cost-effective.. Featuring our A Series Aluminium Partitions Britomart Place is three top floors of workplace luxury like you’ve never experienced before. 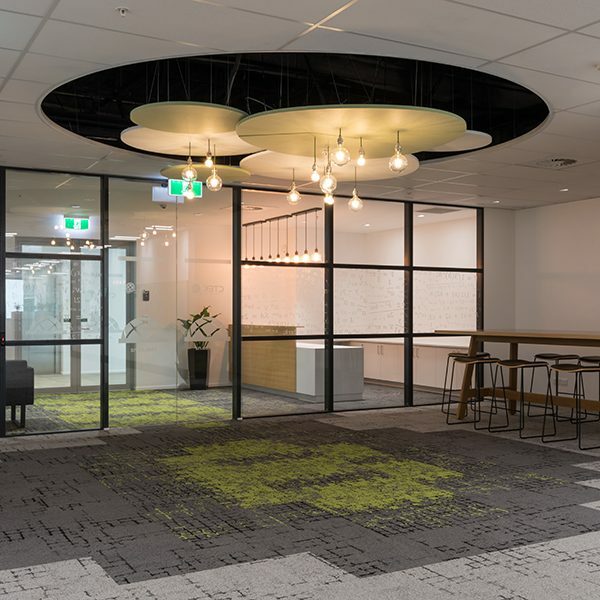 Rigitone Astral Ceiling + Aluminium pivot doors and partitions featured in Kiwi Properties new office - a finalist in the 2018 Interior Awards. 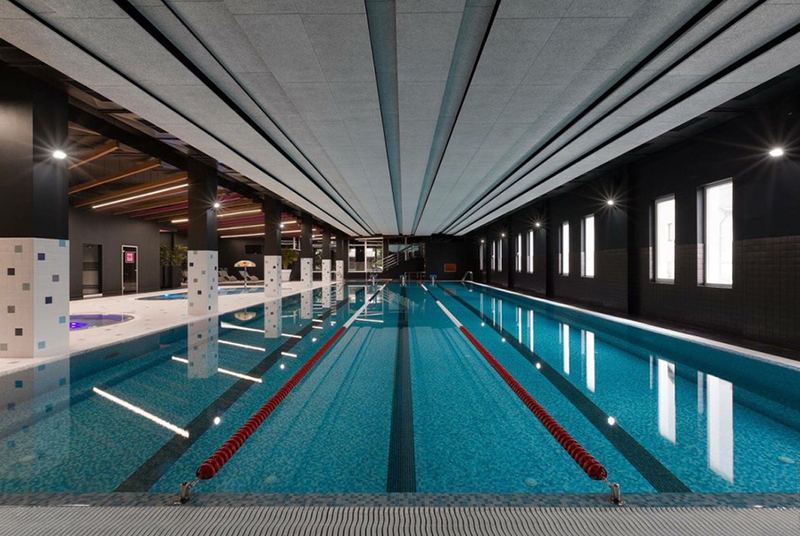 Potter Interior Systems worked with both Jasmax and Architecture+ as part of the award winning Transpower project featuring Potters A132 aluminum partitions + DS and DF series doors and sliders. 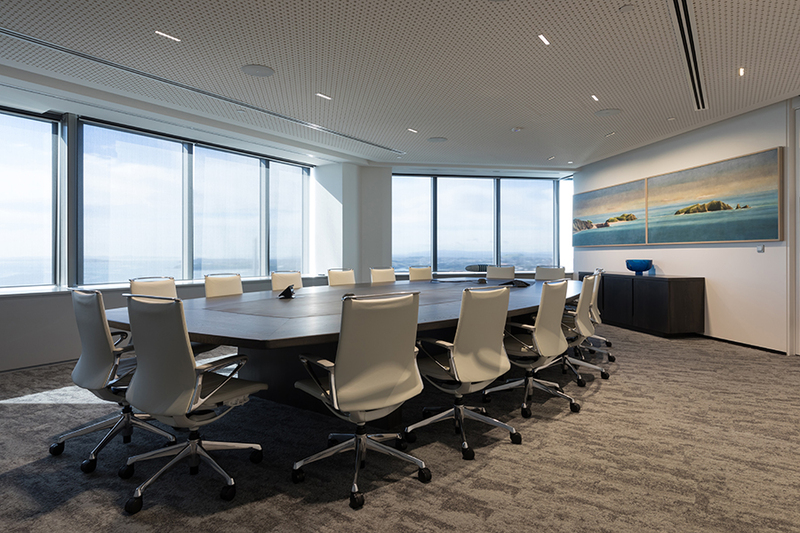 Goodman office by Creative Spaces featuring our aluminium partitions installed by Cubicon. 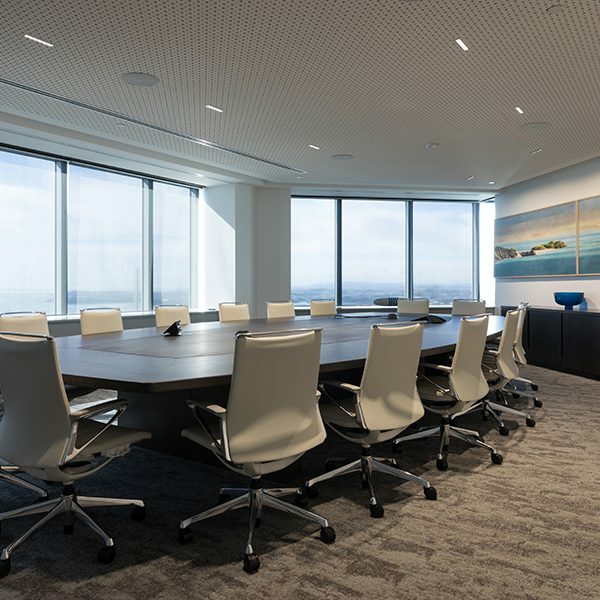 Euroclass office by Yellow6 Design featuring our aluminium partitions and sliders, insulation and ceilings with AMF Thermatex Acoustic SK and SAS True Cell and USG Grid. We are experts in the distribution of quality products and proven solutions to the commercial construction market throughout New Zealand. 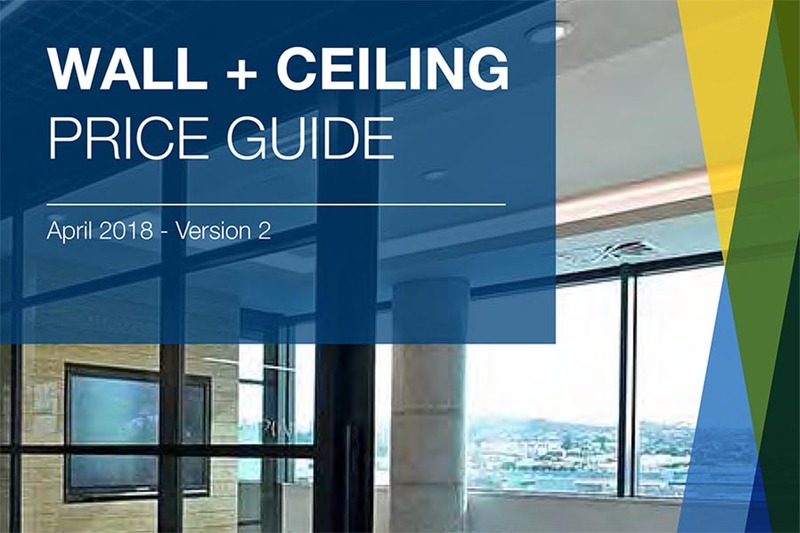 Our services include aluminium partitions, suspended ceiling grid and panels, insulation, passive fire protection, whiteboards, pinboards and acoustic wall coverings. See our products online, or contact us today so we can work to build business together.